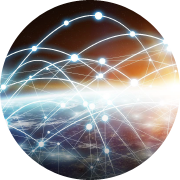 We empower network operators to meet the fast growing consumer demands for data. 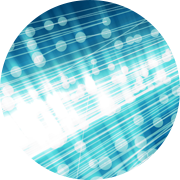 Leading silicon photonics design combines dozens of optical functions into a single photonic integrated circuit. Innovative algorithms and ASIC design combining more than 1 billion transistors. 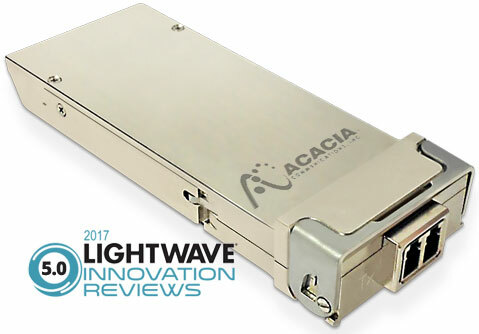 Our award winning 100/200 Gb/s digital coherent CFP2 pluggable transponder/muxponder, enabled by Acacia’s industry leading Silicon Photonics technology, enables best in class cost-per-bit and power-per-bit transmission over distances up to 2500km. 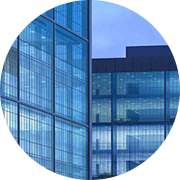 It’s an exciting time for optical communications and we are at the forefront of delivering new innovations that are changing the way we live, work and play. Join a global team of passionate problem solvers that is changing how the world connects. 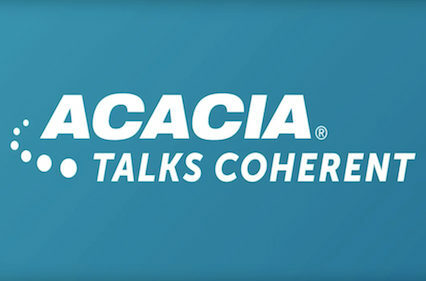 Acacia Talks Coherent: What is Multi-haul? 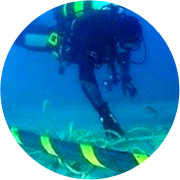 Learn about cloud, metro, long-haul, and submarine network applications and how Acacia’s AC1200 1.2 Terabit per second coherent module benefits each of these applications, providing the high performance and flexibility features to address ROI. 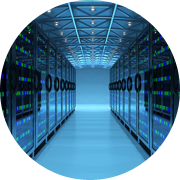 We’ll also discuss how the AC1200 can be used in a network with artificial intelligence. 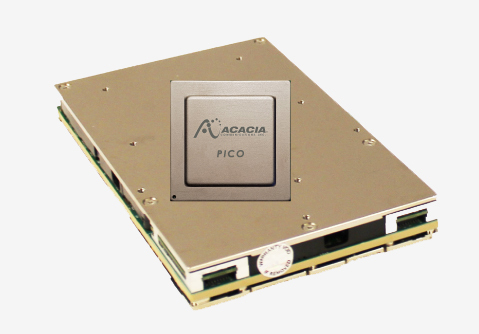 Acacia’s approach to siliconization of the optical interconnect is a team of industry leaders with a broad range of experience in optical systems, networking, silicon photonics and algorithm development. 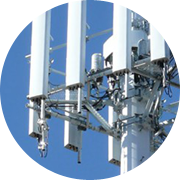 Looking ahead to MWC – What’s on tap for 5G?